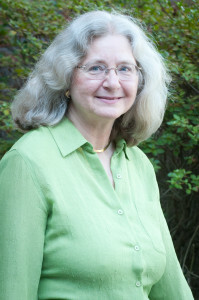 Mariann Lindquist received a Master of Science degree in Accounting from the University of Massachusetts – Amherst’s School of Management in 1989 and is a Certified Public Accountant. She was associated with a big four public accounting firm from 1989 to 1997, where she performed audits as part of the manufacturing, high-tech, government and not-for-profit group practices. Mariann joined the firm in 1997 and manages audits, reviews and tax return preparation for private companies in various industries, with special expertise in not-for-profits and employee benefit plans. In 2008, she received a certificate in financial planning from Merrimack College and passed the CFP Board exam. Mariann is a registered representative in Massachusetts, and a member of the American Institute of Certified Public Accountants and the Massachusetts Society of Certified Public Accountants.